Being one of the strikers in prime sensational form in modern football at the moment, Kylian Mbappe has been the attraction for major clubs across Europe during the past few months. The 18-year-old has been priced at a staggering €120 million by his current club Monaco, and despite it sounding a bit over the top, the money might be put on the table by a number of big boys eyeing the striker. In fact, a new club has joined the race for the forward, in the form of last year’s Ligue 1 runners-up, PSG. These rumours came into life when the Parisian side’s boss, Unai Emery, who was at the Bilbao International Football Summit, came out with all praises for the French international. The young lad has also been closely watched by Real Madrid and Arsenal, who look to strengthen their squads during the upcoming transfer window. 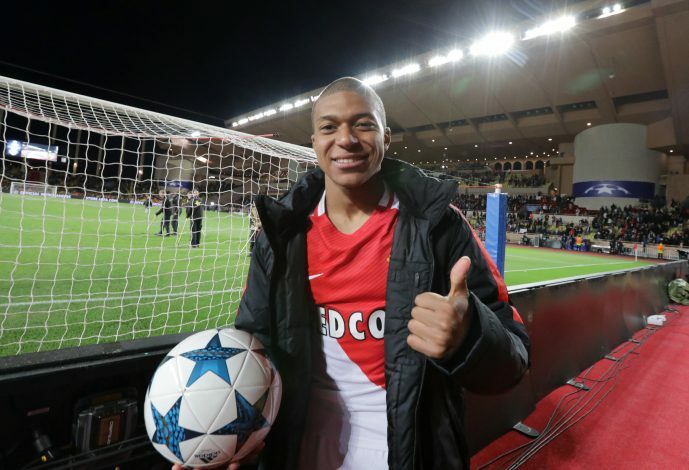 It is clear that the former Sevilla manager is a fan of Mbappe, and would love to see the player return to his hometown and help PSG become French Champions again.